Trips With Pets To Laguna - Read About All The Fun Things To Do! Trips with pets to Laguna Beach is sure to make for an excellent weekend getaway. Laguna Beach is one of the most pet-friendliest cities in California with a wide selection of pet friendly hotels. 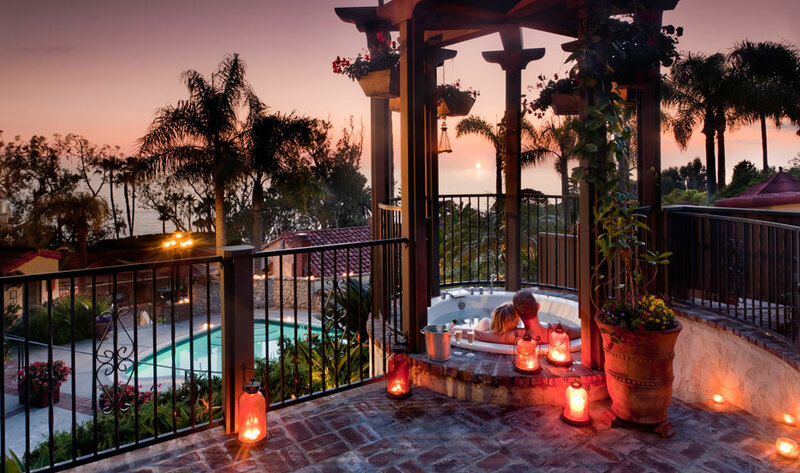 Located on a terraced hillside in Laguna Beach, the Casa Laguna exudes a romantic ambiance with its lush gardens and mission-styled buildings. This hotel allows pets up to 40 pounds, and pets must be leashed when outside the rooms. The Capri Laguna Hotel is a beachfront hotel just one mile from the Laguna Art Museum. It features a sparkling pool and sun terrace complete with loungers. Pet amenities include cozy beds, tasty treats and dog-walking trails. Trips with pets to Laguna Beach are fun, and there are a lot pet friendly attractions and pet friendly restaurants. For a Friday dinner delight, the Rooftop and Madison Square Garden and Café serve up some authentic Californian cuisine. Both restaurants have patio areas for pets to stay and relax. The Rooftop is located in the heart of Laguna and on the roof of the Casa del Camino Hotel. From the Rooftop, guests can enjoy beautiful vistas of the ocean and cityscape. The Madison Square Garden and Café is set right in the heart of North Laguna’s Gallery Row. After dinner, pet owners may stroll the winding streets with their leashed pets and view the town’s many art galleries and speciality shops. The Dog Company – Speciality store for dogs. A trip to Laguna Niguel Regional Park on Saturday is ideal for fishing, boating and walking the scenic trails. This 230-acre park welcomes leashed pets and has a great fishing lake. The lake is regularly stocked with trout, blue gill, bass and catfish. There are also plenty of walking trails dotted with trees for shade, and leashed pets are allowed on the park’s trails. Sunday is always a great beach day, and most of the beaches in Laguna allow leashed pets. Main Beach is one of the most well-known of all Laguna’s beaches. Pet owners may take their pets for warm strolls along the boardwalk, take pictures of the historic lifeguard tower and swim the sparkling waters. There are also recreational concessions for water sports, including surfing, sailing and snorkeling. Just keep in mind that pets must be attended by another person when engaging in these activities. 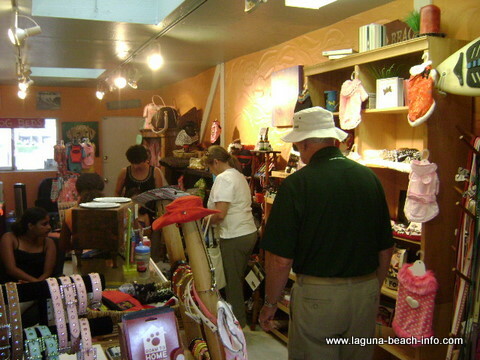 This beach also is close to the downtown art galleries, chic shops and pet friendly restaurants. Picnic Beach is another pet friendly beach with access to Heisler Park. Pets can romp in the water or take a walk through the many trails at Heisler Park. Pets must be leased at all times at the beach and park. You will find beaches and other things to do in Laguna in our Laguna Travel Guide. 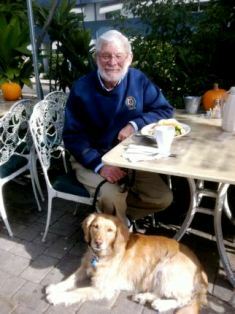 Trips with pets to Laguna Beach are a total pleasure for both pet owners and pets. With so many pet friendly attractions, there’s no need to leave Sparky at the hotel. Here’s a good article to read about traveling with pets. If you are traveling from outside of Southern California, John Wayne International Airport is less than 30 minutes away by car. So why put off an enjoyable getaway. Life is short and weekend getaways keep it interesting. Plan your trips with pets today. Remember, booking early is essential when traveling with pets. See what’s available today so you get the best deals. Start your search for pet friendly hotels in Laguna here. Then sit back and think of all the fun things you can do when you get there!